After several people died due to consumption of hooch, the Uttar Pradesh government on Sunday constituted a five-member Special Investigation Team (SIT) to probe the deaths. The Uttar Pradesh government has constituted a five-member Special Investigation Team (SIT) to probe the hooch tragedy plaguing the state. Consumption of fake illegal liquor has, so far, caused at least 97 deaths in UP and its neighbour Uttarakhand. The SIT will be headed by Additional Director General of Police (railways) Sanjay Singhal. The UP Chief Minister Yogi Adityanath has instructed the investigating team to submit a report within 10 working days, as per reports. The other members in the SIT include Gorakhpur division commissioner Amit Gupta, Gorakhpur inspector general of police Jai Narayan Singh, Saharanpur commissioner Chandra Prakash Tripathi, and Saharanpur zone inspector general of police Sharad Sachan, principal secretary, Arvind Kumar said. Apart from finding out the motive of the tragedy, the SIT has been asked to explore the possibilities of a deep-rooted conspiracy behind the incident, fix responsibility on police and excise department officials, recommend action against the guilty officials and also submit recommendations to ensure that there is no repetition of such incidents in future. 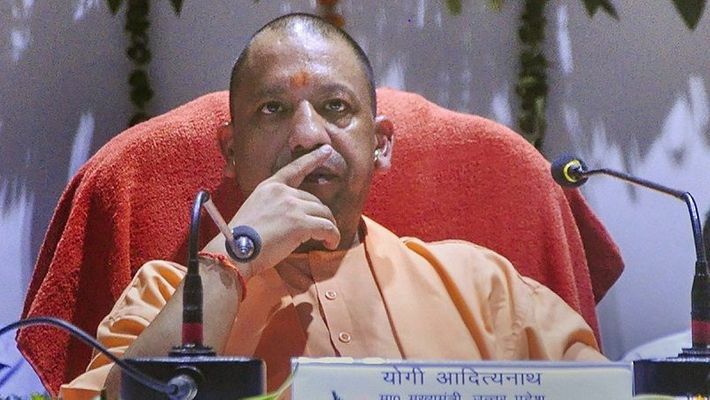 The Uttar Pradesh chief minister had earlier announced a compensation of Rs 2 lakh each to the families of those who had died after consuming fake liquor and Rs 50,000 each to those who are undergoing treatment. On Sunday, Congress Eastern Uttar Pradesh general secretary, Priyanka Gandhi Vadra had expressed grief over the deaths in Uttarakhand and Uttar Pradesh due to illicit liquor consumption. Demanding that the Yogi government should take strict action against the culprits in the hooch tragedy, she had said that it should also provide compensation and state government jobs to the families of the deceased. In the meantime, the hooch tragedy has forced government officials to launch a major crackdown to grab hold of those responsible for the distribution of illicit liquor in the states and its neighbouring regions.